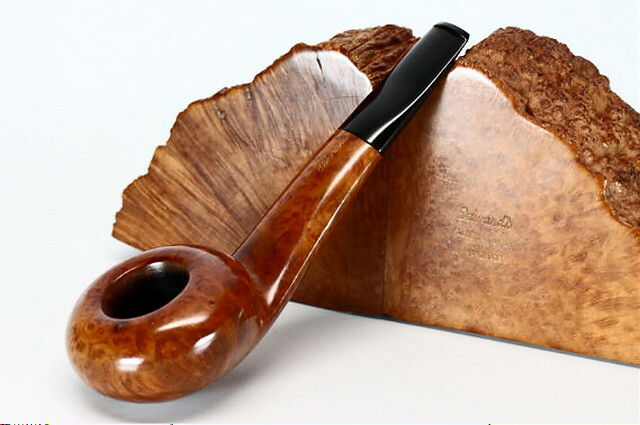 Maple Street in the third pipe I ever bought ($1.95), a 1974 smooth straight French briar Hadley Apple. Christmas cheer 13 topped with a half inch of Tudor Castle in a Comoy straight grain pot. 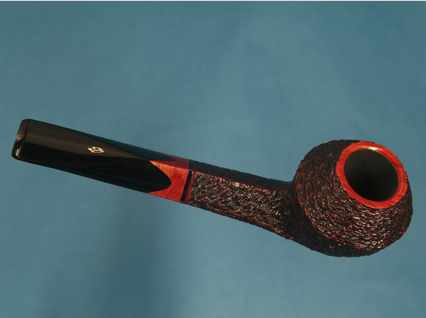 Tilbury in a 2003 black grain etched Karl Erik Ekstravagant horn. Having some Mixture Modern in the Burak Connoisseur Squashed Tomato figuring and grabbing a last PRM of Jamaican Blue Mountain. As always....beautiful pipe, Fish...just beautiful! Diet Gingerale on the side at room temp. Having a little FVF in the Benner Torture Chamber with Diet Gingerale on the side at room temp, thinking about Spaghetti with Vodka Sauce and home made Venison Italian Sausage for dinner! 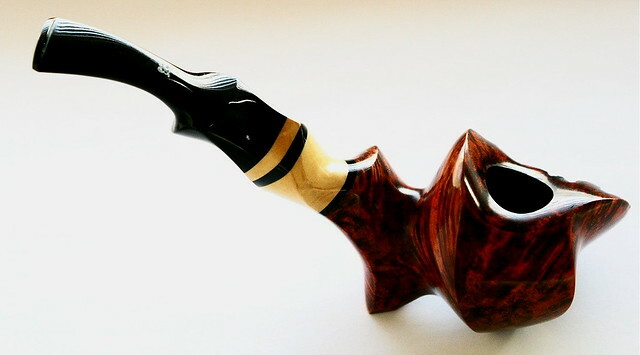 Motzek #93 in a 1970s medium bend smooth Ben Wade Golden Walnut. Rounding out fun shape Sunday I smoked my last pipe of the night my Hiroyuki Tokutomi Scoop with Strang Curly Strang. Having some after dinner sweet, some McC's Bulk 2035 in a Charatan shell finished 484DC poker. 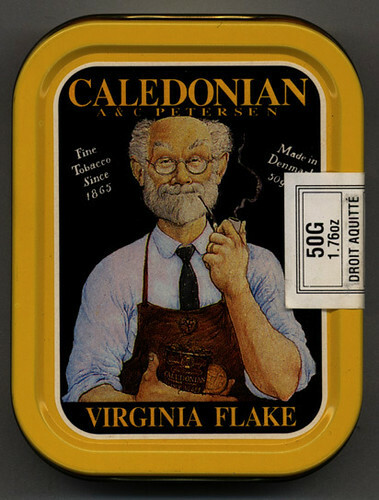 This stuff grows on ya ! GLP Cumberland in my Radice rind Rhodesian, then Presbyterian mixture in my Radice rind billiard. Not sure if this is last bowl for today: full bowl of Frog Morton the Cellar in John Aylesbury Art Dreamy 157. Sunrise Smoke in a 1975 full bend black Dunhill Shell 52021. 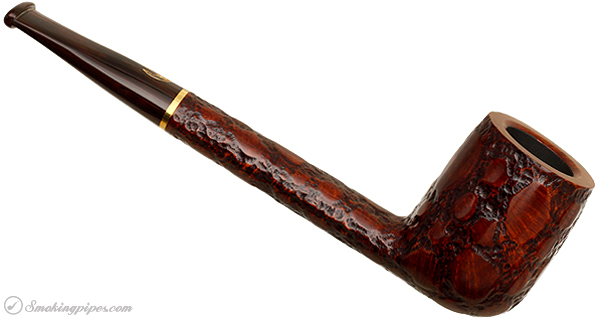 Edgeworth Ready Rubbed in a very much appreciated 1979 brown, slight bend grain etched flat front Stanwell Rego 969-48 (09). One last short smoke before sleep: Black Swan in a straight 1979 MM Legend.